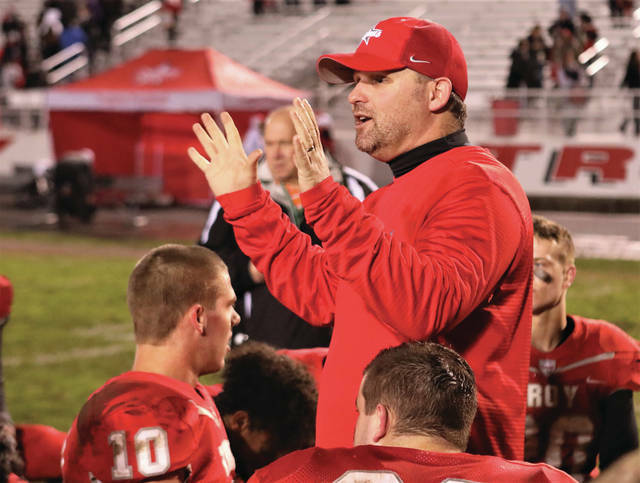 https://www.dailycall.com/wp-content/uploads/sites/30/2019/02/web1_LATE-COACH-POST-GAME-2.jpgLee Woolery | Miami Valley Today file photo Troy football coach Matt Burgbacher, shown here talking to his team following a win last season, announced Tuesday he is leaving Troy to become the head coach at Tippecanoe High School. https://www.dailycall.com/wp-content/uploads/sites/30/2019/02/web1_083118lw_troy_mattburgbacher-1.jpgLee Woolery | Miami Valley Today file photo In his last three seasons, Matt Burgbacher led the Troy football team to three Greater Western Ohio Conference North Division titles and three playoff appearances. 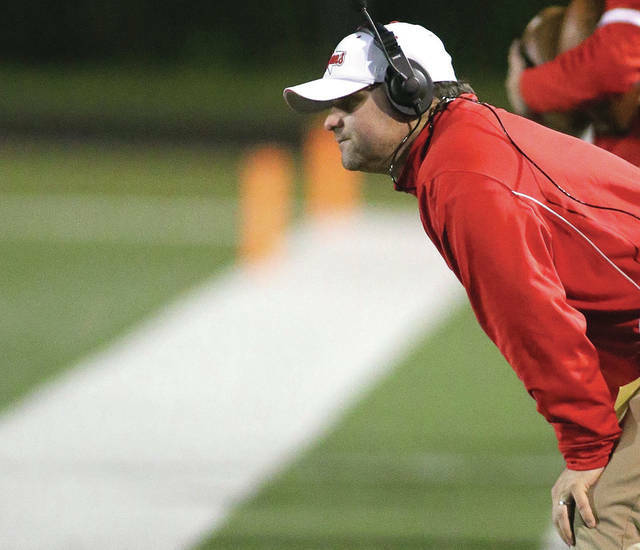 Burgbacher is leaving Troy to become the head coach at Tippecanoe. 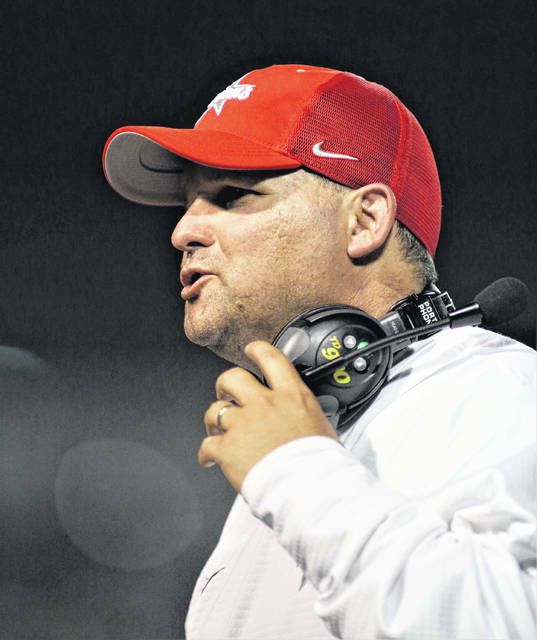 https://www.dailycall.com/wp-content/uploads/sites/30/2019/02/web1_COACH-LOOKS-ON-1.jpgLee Woolery | Miami Valley Today file photo Troy football coach Matt Burgbacher announced Tuesday he is leaving Troy to become the head coach at Tippecanoe High School.